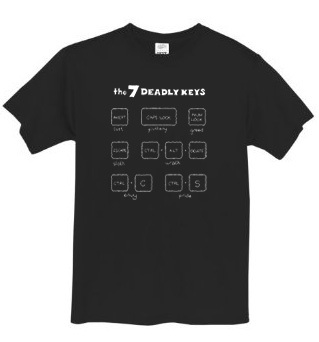 Big thanks to everyone who pre-ordered the Seven Deadly Keys T-shirt! We shipped the last of the pre-orders last week. 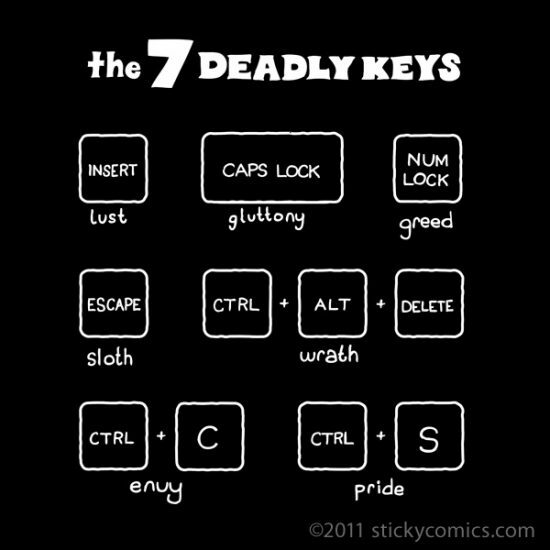 We’ll continue make this shirt for at least the rest of 2012 so you can still order it!